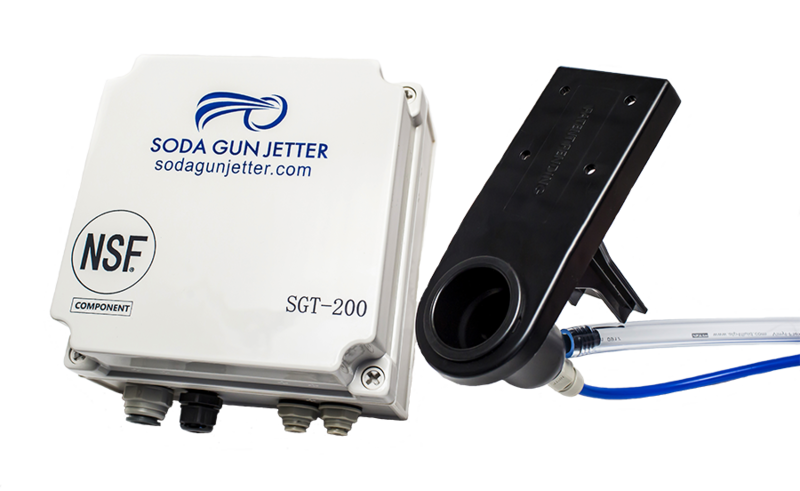 Fully automatic, sustainable, chemical free and the most reliable bar soda gun cleaning system on the market. Never clean a soda gun nozzle again! 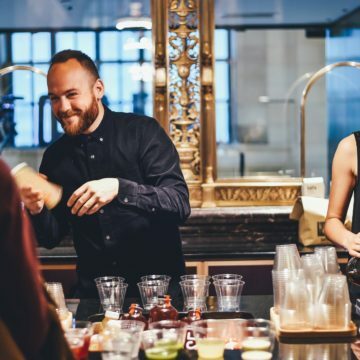 Backed up by the best customer service in the industry. 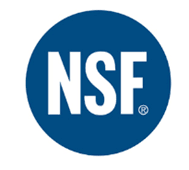 Eliminate potential food safety violations. 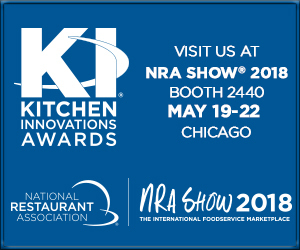 https://show.restaurant.org/Exhibit/KI/2018-KI-Award-Recipients/Soda-Gun-Jetter Soda Gun Jetter is proud to be one of this year’s winners of the Kitchen Innovations® 2018 Award presented by the National Restaurant Association Restaurant, Hotel-Motel Show®.